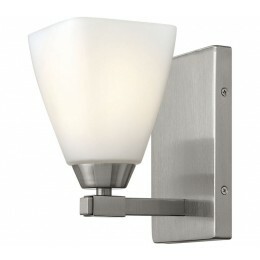 Jordan's simple, soft contemporary lines of Brushed Nickel allow the unique glass to be the focus. 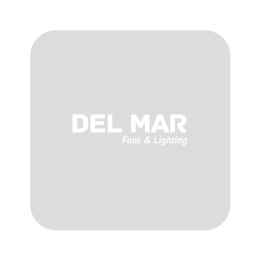 The conical fitters are perched upon cast metal rectangular brackets, while the tapered etched opal shades transition from round to a soft square. 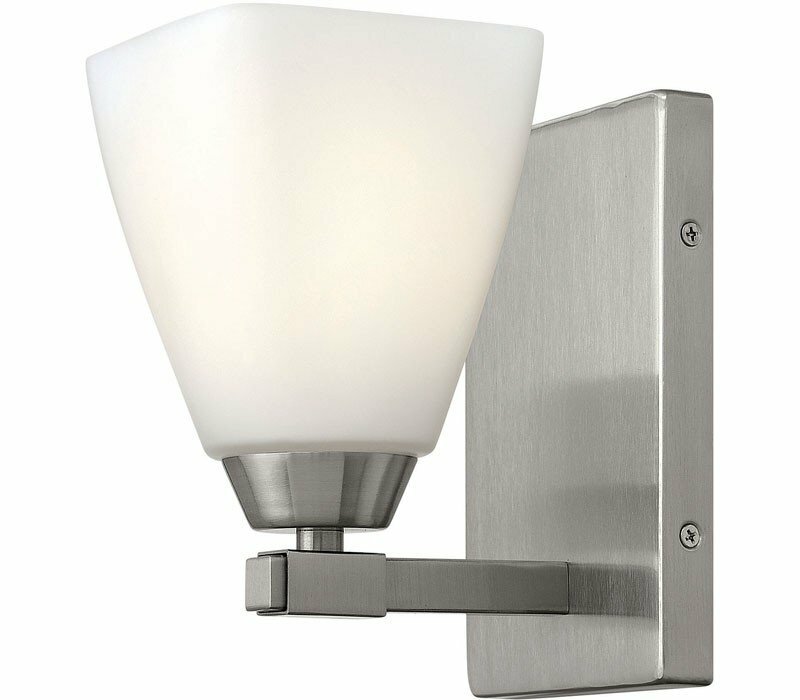 The Hinkley 51350BN Jordan collection Sconce Wall Lighting in Brushed Nickel uses Incandescent light output and brings Contemporary style. This item is 7.5"H x 4.5"W x 6"D. The wattage is 100. The Hinkley 51350BN requires 1 bulb (not included). Additional Information: Shade-Etched Opal Glass.